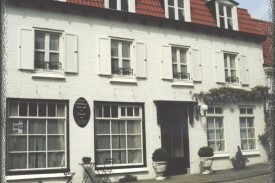 Looking for a B&B in Zeeland? 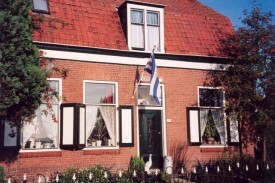 Take a look below for a bed and breakfast in Zeeland. Change the options on the left-hand side to find more results. Pension located in rural Biervliet, in the middle of Zeeuw-Flanders. Small-scale with the sociable and cosy environment present there. 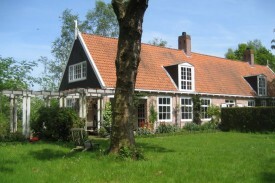 Situated in a rural area in the heart of Zeeland, close to the Oosterschelde. Only 60 km away of Antwerp. All islands of Zeeland are within close reach. Ganzenhof is a small farmhouse, quietly situated in the village of Sint Laurens. Its only 3 km from the centre of Middelburg and 7 km from the beach. 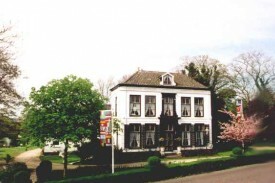 The old mansion Grol was originally founded in 1599. It was rebuilt several times. The guest-rooms are spacious and equipped with authentic furniture. 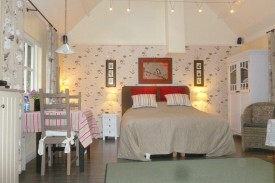 The B&B is located in a detached cottage in our garden. The guesthouse is surrounded by mature trees and overlooks the large garden. 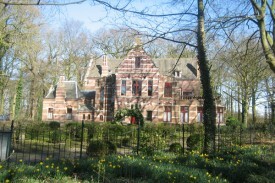 The Elderschans is a monumental villa in the neighbourhood of the small town Aardenburg, not far from Brugge and Knokke.